RATED #1 IN SPREAKER FOR NEWS & INFORMATION!! Rick Wiles is the father of “citizen reporting.” He pioneered alternative media long before the arrival of blogs and podcasts. 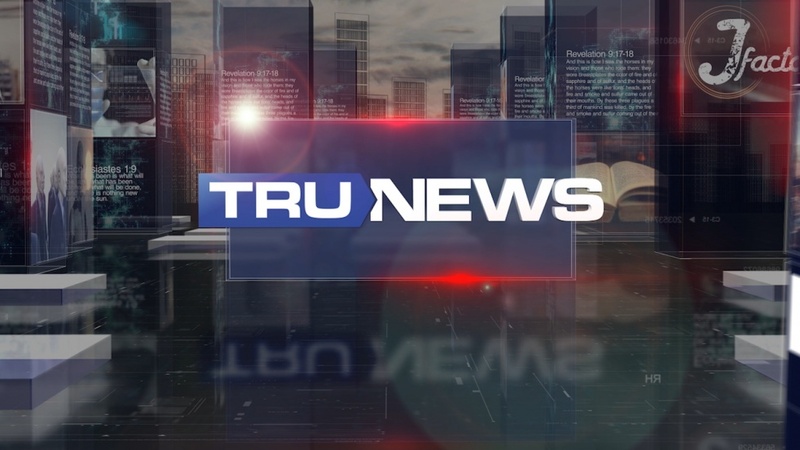 In May of this year, TRUNEWS began its 18th consecutive year of news reporting. The program is heard on various internet outlets, international shortwave and over 400,000 downloads of the TRUNEWS mobile app. 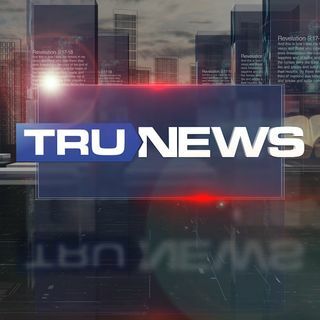 TRUNEWS has an extremely loyal audience around the world. The program is 100% listener-supported. Guests ... See More include members of the US Congress, members of the European Parliament, members of the British Parliament, scientists, astronauts, climatologists, billionaires, investors, top-selling authors, and retired US generals. Respected guests include billionaire Jim Rogers, Swiss investor Marc Faber, EU Parliament member Nigel Farage, Georgia Congressman Paul Broun, retired US General Paul Vallely, retired US General Jerry Boykin, retired CIA special operations officer Clare Lopez, former NASA scientist John Casey, international businessman Simon Black, futurist Chris Martenson, obesity expert Dr. Robert Lustig, and Lord Christopher Monckton.